“Fantastic value for money. Super little soapstone Altar pots to use for oils, salt, water or incense cones. A handy item for the witches tool chest, that certainly won’t break the bank!” “ Link to this post! “A lovely thick, cotton altar cloth. The Celtic Triquetra and knotwork is embossed in gold and silver against a black background. ” . Link to this post! “Good size altar cloth.  A host of white pentacles set against a black background.” “ Link to this post! 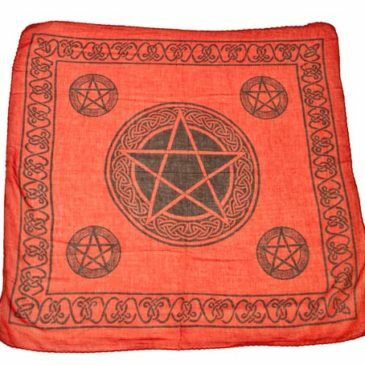 “A very nice Wicca altar cloth, made from thick, heavy cotton and embossed with the triple moon and celtic knotwork. Approx 24×24″” “ Link to this post! Cotton altar cloth with white pentacles against a black background. Measures approx 24×24″.” Link to this post! “This cloth has a large, central pentagram on a purple background. ” “ Link to this post!